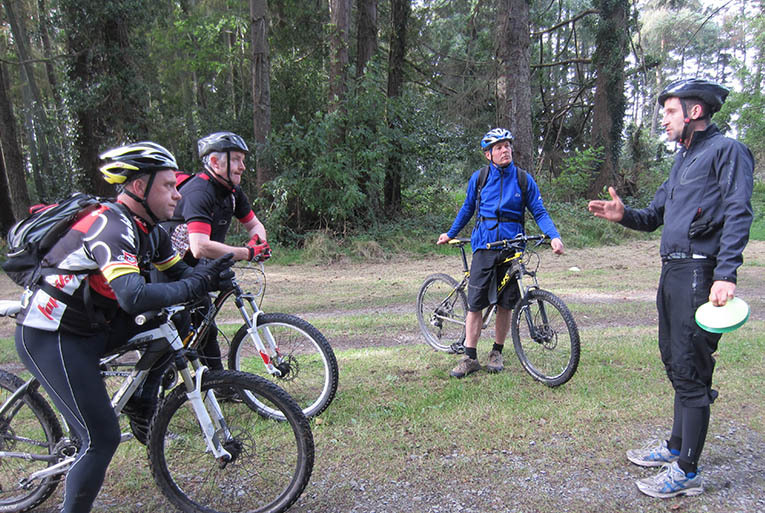 Rock and Ride Outdoors are a registered provider of the Cycling Ireland Gearing Up Off-Road scheme, a progressive mountain bike skills programme designed for beginners of all ages. Taking place over a number of sessions the Gearing Up programme allows learning and consolidation to take riders from their first off-road experiences often to a good intermediate standard in a structured and fully certified way.  The certification and obvious progression of the scheme makes it ideal for groups or organisations that want to demonstrate clear development amongst their students or members. More information on the scheme is provided on the Cycling Ireland website. 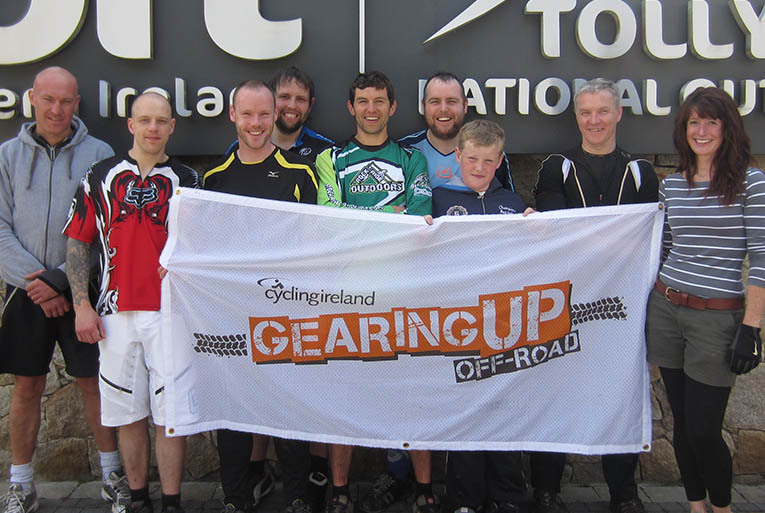 Contact ian@rockandrideoutdoors.com for information on arranging a Gearing Up programme. As well as delivering the scheme itself, Ian also trains up other instructors to deliver the programme on behalf of Cycling Ireland. Existing TCL and MBL holders as well as Foundation or Level 1 coaches are eligible to undertake the two day Gearing Up Off-Road Instructor course. It focuses on how to best deliver the skills coaching sessions as well as providing training on how to administer the programme.  More information on the instructor qualification is provided on the Cycling Ireland website. Contact Cycling Ireland for more information or to check future course dates.